It’s been way too long since our last book club selection! We read so many books daily and I’m always scouting new titles for every phase of our girl’s lives. 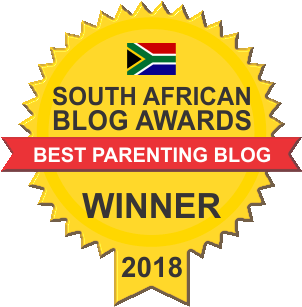 We try our best to tackle all those important milestones and “big parenting moments” with the help of a story – Remember our Potty Training selection and the collection of books we read Eliana and Lia in preparation for Ava? This month’s book of choice; The Brushies, is yet another helpful parenting aid! Did you know that tooth decay is the #1 childhood disease? Yikes! 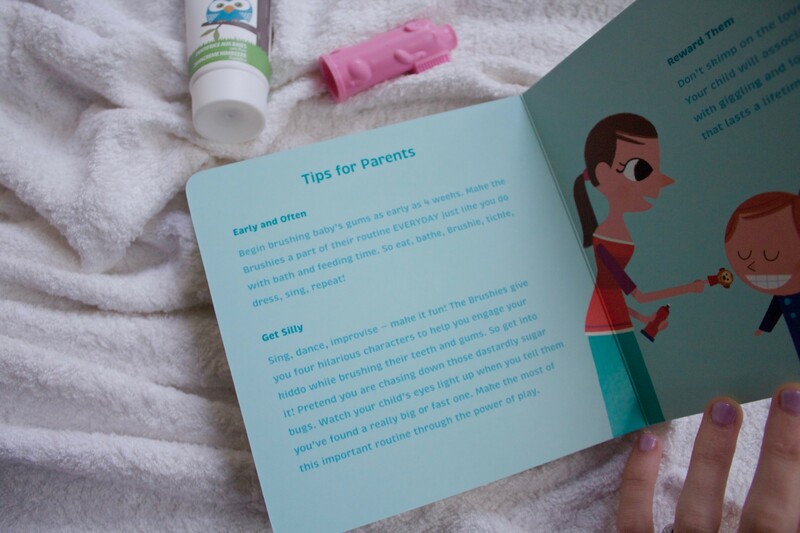 Together, friends and mothers, Dr. Hilary Fritsch (Dentist) and Dr. Colleen T. Crowley (Psychologist) completely reimagined how brushing should be for children and their families and the result was The Brushies. 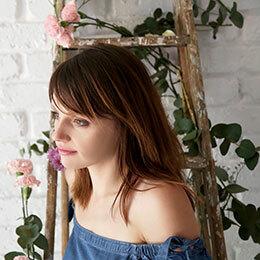 Both these mamas have had their fair share of brushing struggles at home and being a family dentist, Hilary knew that if she couldn’t get it right with my own kids, something was very wrong with the traditional approach. Drawing on her experience in childhood development and with a playful approach, Colleen created each of The Brushies to help parents bring back fun and silliness to the daily routine of dental care while establishing a lasting healthy habit. Part of the problem is waiting too long to introduce a good tooth cleaning routine. No need to wait until your little one has teeth, Colleen and Hilary recommend starting with The Brushiest at 4 weeks. The earlier you start, the less you’re bound to stuggle. You can use your Brushie finger puppet toothbrush all the way up to 4 years. Now what exactly is The Brushies? 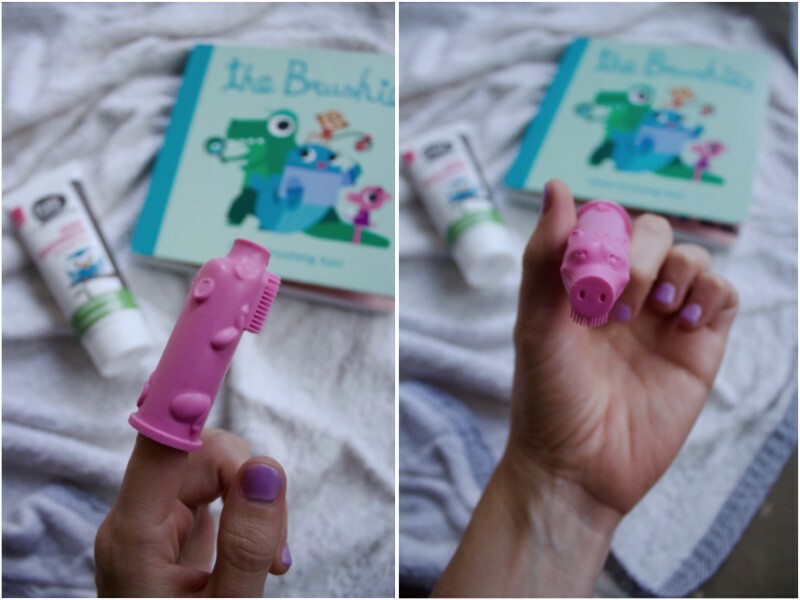 Consisting of a book and finger puppet toothbrush, The Brushies are actually a who… Momo Monkey, Pinkey Pig, Willa Whale and Chomps the Dino are The Brushies team – Here to help fight off the sugary, bad bugs trying to harm our teeth. Together they protect your gums, ensuring fresh breath, strong teeth and a bright smile. All you need to do is “let them in” twice a day. 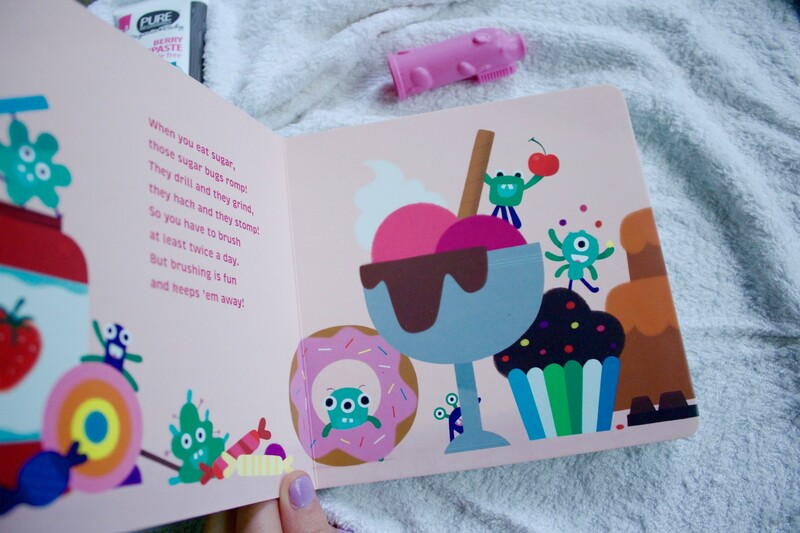 The illustrations are colourful, pretty and fun and the wording and rhyme used in the writing, playful. The story is short and can be read every evening without little ones loosing interest. 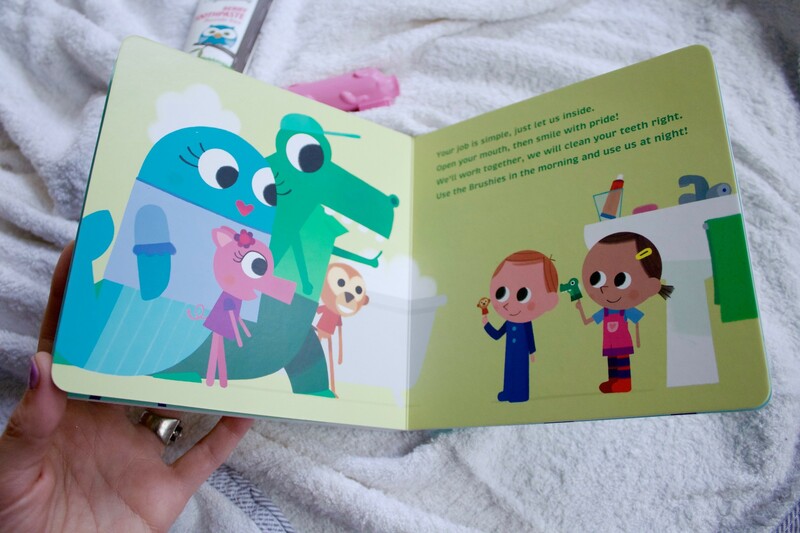 The entire book is hardcover making it baby friendly! Ava loves handling it herself, smiling at the pictures. Eliana and Lia also enjoy reading it to her. 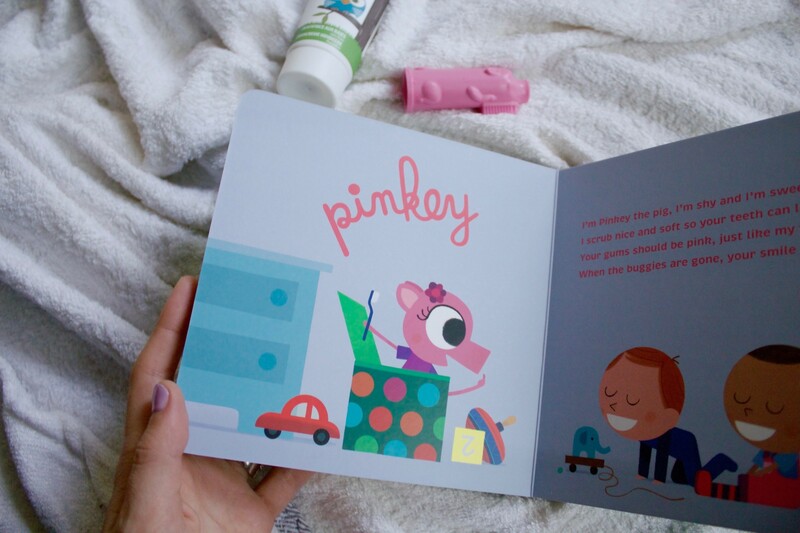 Meet Pinkey Pig. 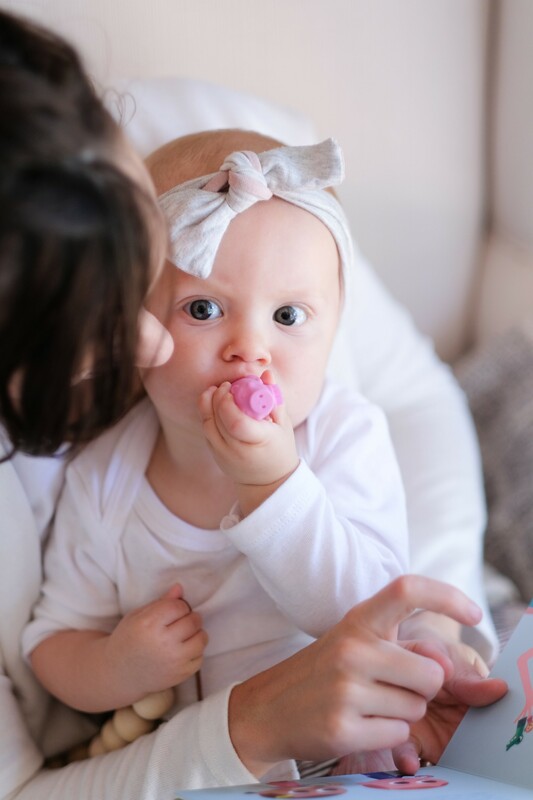 She’s shy and sweet and scrubs Ava’s teeth nice and soft till they look neat! Our gums should all be pink, just like Pinkey’s nose and when the buggies are gone, Ava’s smile glows! Made from 100% food-grade silicone, every Brushie is certified non-toxic, BPA, latex, & phthalate-free. They’re sterilisable, dishwasher-safe and as a bonus all packaging is made from recycled material. This book is such a positive addition to our home library. The girls relate to the characters and it’s a fun reminder of an important topic as well as a playful way to make the daily routine a bit more fun. 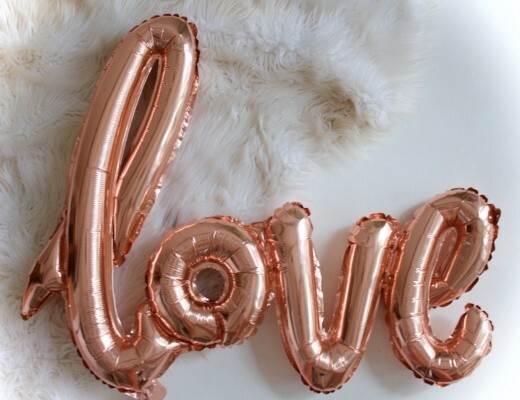 I especially appreciate the last page where tips and advice is provided to parents, because we all know how easy it is to forget how to have fun and be playful. The Brushies come in 3 different options. 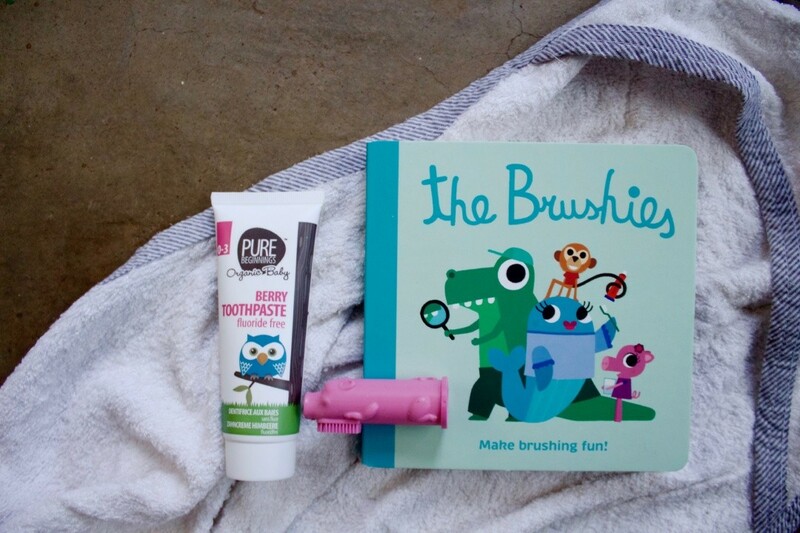 Buy a Brushies bookset, single Brushies finger puppet toothbrush or Brushies gift set (which includes all 4 characters) locally from Liley and Luca Baby & Toddler Boutique. Be sure to check out their Instagram, @LilyAndLuca as well as the Lily and Luca Facebook page, for more awesome decor, toys and apparel! 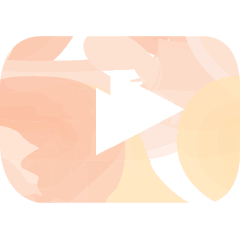 What a cute idea and I really enjoyed this review! Wish I had this when my kids were younger. Thanks Simone. It really is an adorable little set and story. Wow this is a good thing to get.